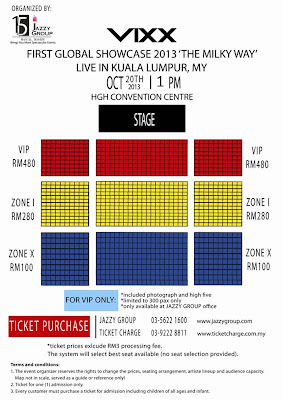 "VIXX First Global Showcase 2013 'The Milky Way' Live"
Kuala Lumpur, Malaysia, 18th September 2013 – 6-member South Korean male idol group VIXX will be holding their first solo showcase in Malaysia on October 2013. The ‘VIXX FIRST Global Showcase 2013’ ‘THE MILKY WAY’ Live in Kuala Lumpur, MY will be held in HGH Convention Center on the 20th of October 2013 ,1pm . Jazzy Group are proud to bring VIXX to Malaysia for their very first showcase to fulfill the wishes of fellow ST☆RLIGHTS. We know that the fans out there have long waited for them to set foot in the ground of Malaysia. Feeling excited to finally meet the handsome and talented boys of VIXX? It is now your chance to grab this opportunity as this will definitely be a spectacular showcase that you have ever dreamed of! 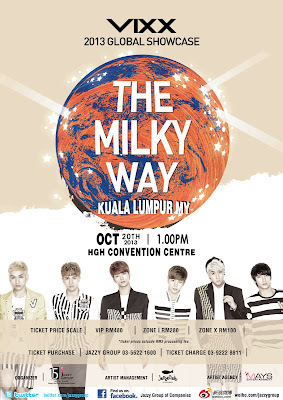 Jazzy Group presents <VIXX First Global Showcase 2013 ‘The Milky Way’> Live in Kuala Lumpur, Malaysia which falls on 20th October 2013, 1.00pm in HGH Convention Center. Cherish this opportunity and grab the tickets to watch the showcase live! 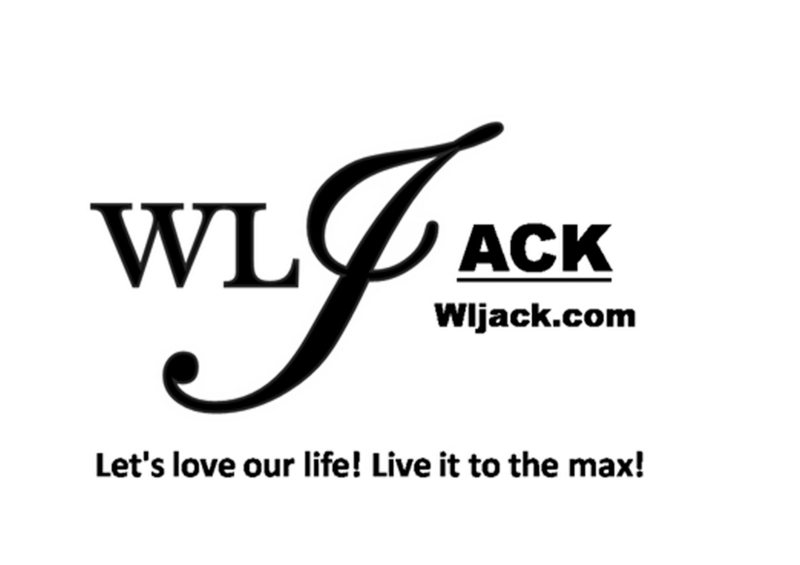 It will be a choice that you will not regret and will definitely be a memorable experience to be treasured in your memory. *Ticket price include RM3 ticket processing fees. 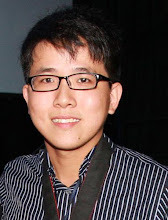 For more information, please visit our website www.jazzygroup.com and stay tune to Jazzy Group Facebook,Twitter ,Weibo for more updates.